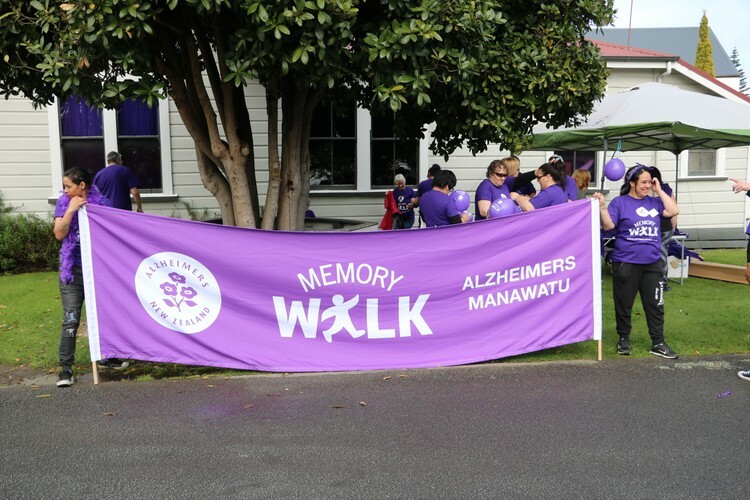 A walk to remember those who can't remember! Join us in the Town Hall carpark at 11.15 am walking around the block to the town hall for some light refreshments. Call 0800 004 001 or 06 357 9539 for more details.